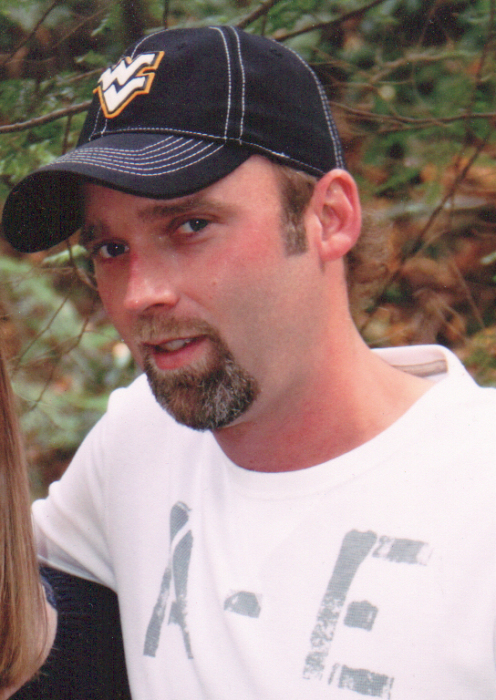 Steven “Steve” Allen Bolyard, 45, of Tunnelton, WV, passed away on Monday, April 8, 2019, at Preston Memorial Hospital. Steve was born September 20, 1973, in Kingwood, a son of Roy Alvin and Linda Kay (Dillsworth) Bolyard. He was a 1992 graduate of Preston High School. He was a coal miner at Arch Coal Leer Mine Complex in Grafton, where he was a bolter and buggy operator. Steve enjoyed hunting with his daughter, boating, working, and being with his family. In addition to his parents, he is survived by his wife of 19 years, Julia K. Bolyard; his daughter, Alexis “Ally” K. Bolyard of Tunnelton; three brothers Roy A. (Gina) Bolyard of Newburg, Alex Bolyard and companion Sherylynn of Masontown, Jason Bolyard and his son Blake of Tunnelton; sisters-in-law, Kim (Roger) Metheny and family of Reedsville, Shelley Weaver and family of Arthurdale; mother and father-in-law, Larry “Pete” and Patty Nicholson of Tunnelton; his best buddy, Landon (Corrie) Miller, very special family and friends, Bibiana and Brian DeVall, and special friend Jason Golden; several aunts and uncles, nieces, nephews, cousins and close friends. He was preceded in death by his maternal grandparents, Harry and Lucille Dillsworth; paternal grandparents, LeRoy and Mary Bolyard; brother-in-law, Larry F. “Punk” Nicholson; sister-in-law, Robin Zinn. Friends will be received at the Rotruck-Lobb Kingwood Chapel, 295 South Price on Thursday, April 11, 2019, from 12:00 p.m. until 8:00 p.m.; on Friday, April 12, 2019, from 9:00 a.m. until the time of the service in the funeral home chapel at 11:00 a.m. with Pastor Kenny Kendall officiating. Interment will follow at Mt. Zion Cemetery, in Marquess.